Whether you are looking for a new External Hard Drive to keep track of all your media or a few PC Components to upgrade your system, We here at MPCS is able to supply all the top name brands you've come to rely on like - Western Digital, Seagate, Verbatim, Dell, HP and more! 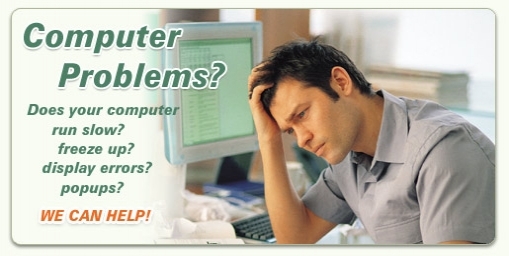 Maximize PC Solutions is devoted to supplying only quality computer hardware. 1. What are you going to be using this computer for? appropriate computer which is very affordable and doesn’t have any of the expensive hardware which will probably never even get utilized. Obviously price is always a determining factor so please let us know your range. We’re confident we’ll find the best value for money within that range, but we need guidelines! to upgrade your old one?